The boundary lines for multiple land treaties with native tribes cross the state of Michigan. But the groundwork for their arrival was set in 1823 by the U.S. Supreme Court in a case about property rights. The case: Johnson v. M'Intosh. This is part two in our series "An Idea on the Land." To hear part one, click here. On the fourth floor of the Michigan State University law school building, on a windowsill that overlooks the campus, Wenona Singel keeps her family photos. 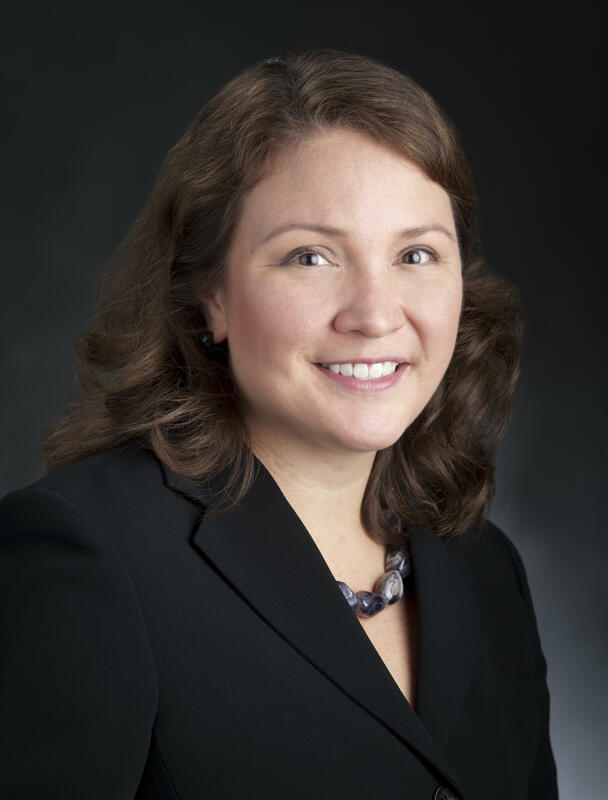 Singel is a law professor here, and associate director of MSU’s Indigenous Law & Policy Center. Family is the reason she went to law school, she says. When she was young, she was separated from her sister in what she says was a coerced adoption. It’s a familiar story in many native families. “And, in my mind, understanding the operation of our legal system and the development of federal Indian law and policy was absolutely critical,” she says. So when she got older, she went to law school — at Harvard. All first-year Harvard law students had to take a class on property law. That is where Singel first heard of the landmark case known as Johnson v M’Intosh. It purchased those lands directly from the tribes. At that same time, the U.S. federal government was out trying to get land from tribes. It negotiated treaties with the tribes. Once the government got the land, it would parcel it out to sell to settlers. So along comes this settler named M’Intosh. He buys from the government. But the land he buys, well it’s already been bought, by the Illinois and Wabash Land Company. Remember, that’s the group of wealthy investors that buys directly from the tribes. And Johnson is a part of that group. So Johnson bought from the tribe. M’Intosh bought from the U.S. government. The question before the Supreme Court: Who really owned the land now — Johnson or M’Intosh? It’s an easy question if you think the tribe owned its land in the first place. Because if the tribe owned it, it could sell it to the Illinois and Wabash Land Company, Johnson’s group. Johnson wins. But the real question was whether the tribe owned the land in the first place. Did they even have the power to sell it? That was the official legal ruling for the United States government: that native people did not actually own the land they'd lived on for thousands of years. M’Intosh won because he had bought from the federal government. Justice Marshall argued the federal government was the true owner of the land all along. The indigenous people of the U.S. had some rights on their land. They had the right to use and occupy it. But they couldn’t sell it on the open market because they didn’t really own it. That was the official legal ruling for the United States government: that native people did not actually own the land they’d lived on for thousands of years. And yes, this decision had a huge impact. If and when native people ever did want to sell their land rights, there was only one buyer they could turn to. That meant the buyer had the upper hand in the negotiations over price. It was a rigged deal. Singel learned all of this as a busy, stressed, first-year law student. "In many ways, it's almost like gaslighting," Wenona Singel says of the Johnson v. M'Intosh case. "You're learning about ... certain rights that are associated with property rights ... knowing all along that these rights have not been respected, and were not enforced for your own ancestors." And this isn’t some obscure case. It’s foundational in the U.S. legal system. Most law schools teach it to all their students in the first year. This language, and the precedent it established, has never been overturned in America’s legal system. It is valid law today. 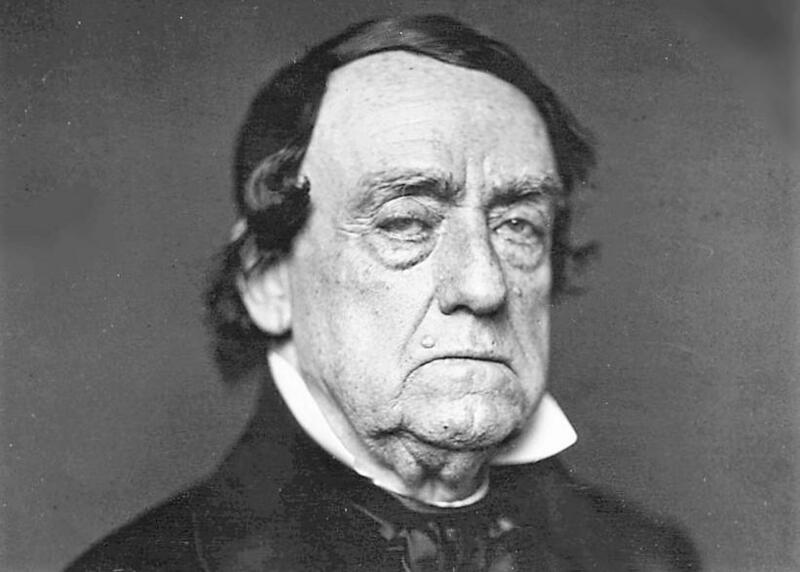 Lewis Cass, Michigan's second governor, negotiated many of the treaties that ceded native land in Michigan to the federal government. He also argued for the forced removal of native people. After Johnson v. M’Intosh, the early white leaders of Michigan drafted a series of treaties with the native people of the area. These documents would have the tribes sign their land over to the federal government. Cass didn’t get his wish for removal. But he did eventually get treaties. And the white people did make the land productive, in their way. The same as they had done in all of the Americas, says Willie Jennings of Yale Divinity School. They did what they believed their God wanted them to do. In Michigan, a land of dense, ancient forests, they could take a lot. Tomorrow, we’ll look at what happened next. The story of the trees, tomorrow in our series, "An Idea on the Land."